Daryl Johnson (Worcester Park, United Kingdom) on 24 July 2010 in Architecture. Amazing! 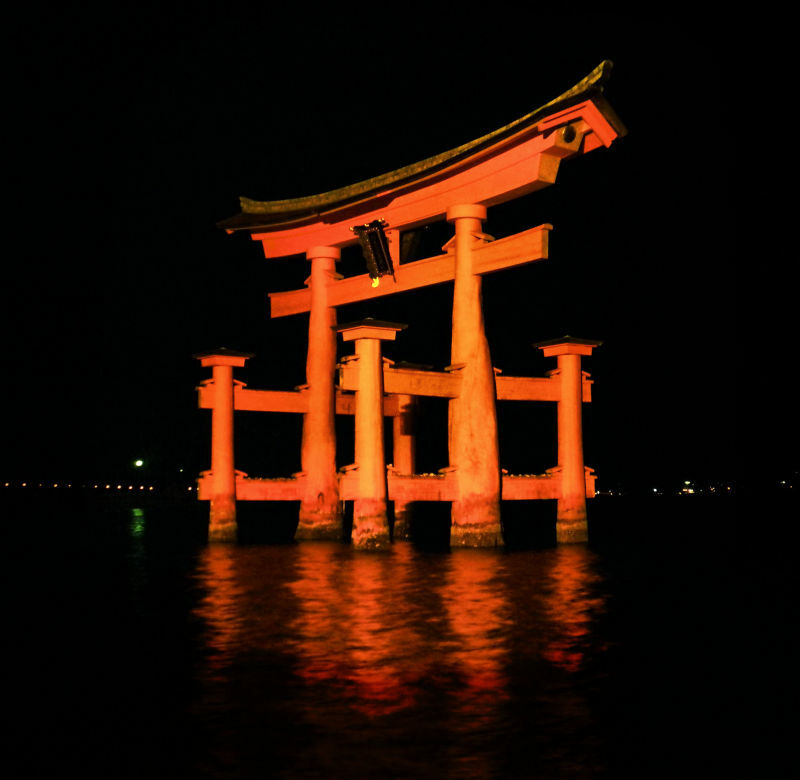 well exposed with the torii against the pitch dark night! I did not think to expect this . . amazing impact ! A stunningly beautiful image, Daryl. Bravo! Your best...! it's ablaze with colour. I"m jealous of the trip. The east leads to some fantastic colors and shots.